On the Origin of Chickens: Piecing Together the Evidence. In our next ‘Photo of the week’, we are looking at research investigating the origins, dispersal and impact of the domestic chicken in relation to the environment. The research is being led by BU’s Jacqueline Pitt. 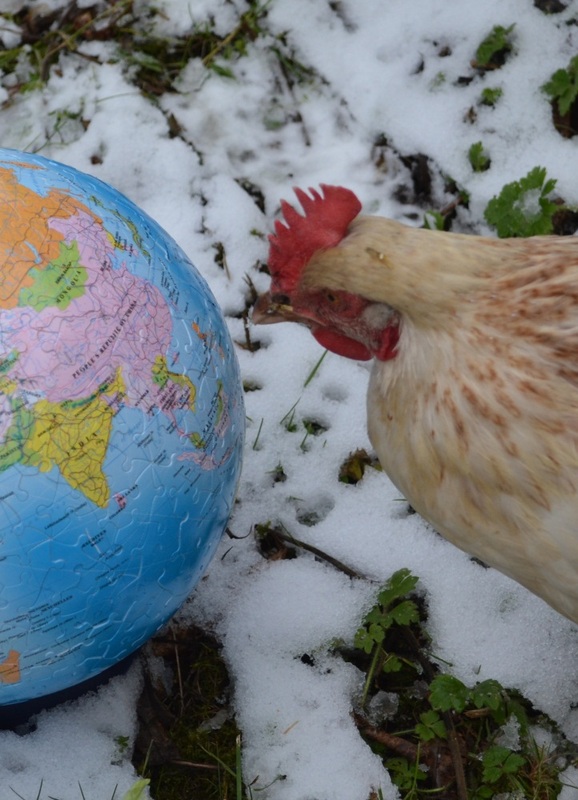 With a near global distribution, the chicken is the most widespread non-mammalian domesticated animal. Descended from the Junglefowls of South-east Asia and India, the chicken has transformed from a tropical-forest-residing wild bird into a domesticated animal which now populates most climates and habitats of the world. 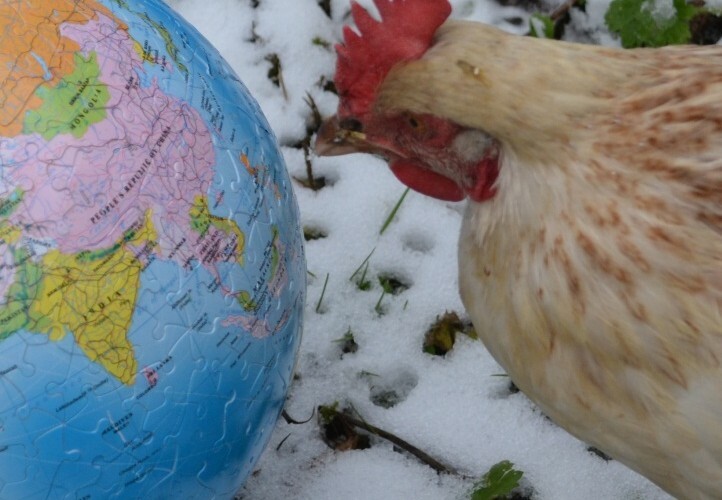 In the context of the climate and environment within which the species was evolving, this research examines the successful expansion of the domestic fowl’s range so far beyond that of its wild ancestor. Transported throughout Europe after the Bronze Age, the chicken has played a significant role in human-animal interactions for millennia; ranging from food and feathers to entertainment and ritual. Combining ecological modelling and analysis of archaeological data this study will further our understanding not only of the development of the domestic chicken, but also the consequences of this non-native species on its environment, the population movements of those transporting them, and behavioural changes over time in the relationship between birds and humans. For more information about the project, email Jacqueline for further details.